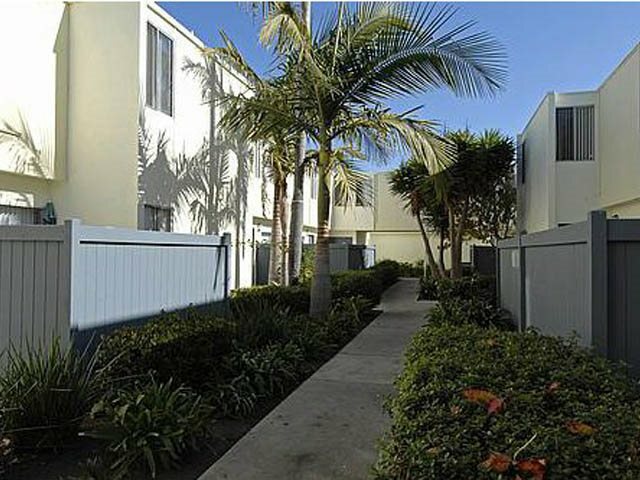 Alturas Oxnard Apartment Homes is just moments away from the beach in beautiful Oxnard, CA. 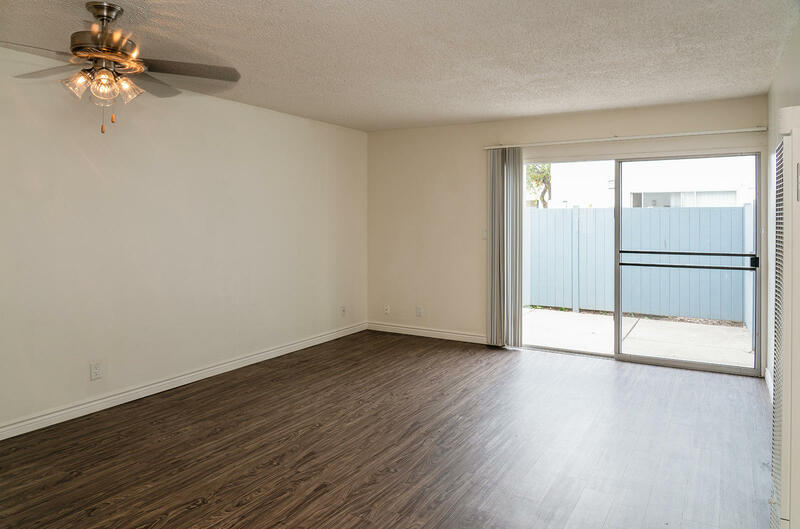 Our convenient location provides easy access to downtown shopping, Channel Islands Harbor, and Port Hueneme Naval Station. 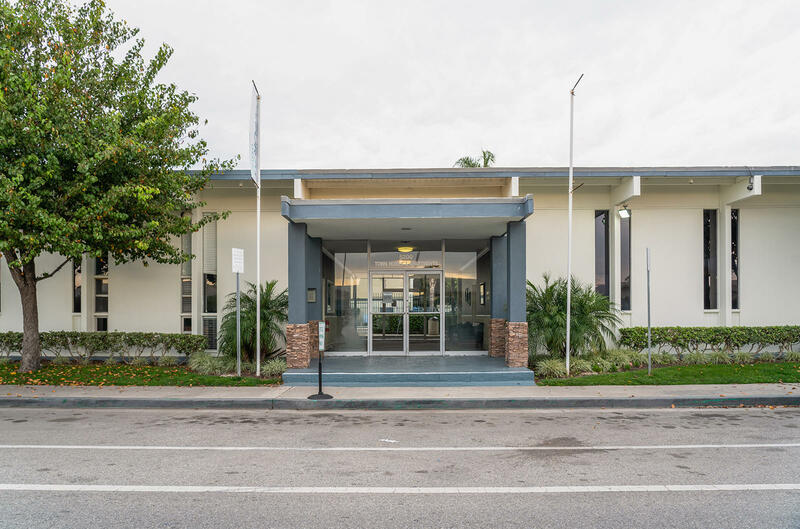 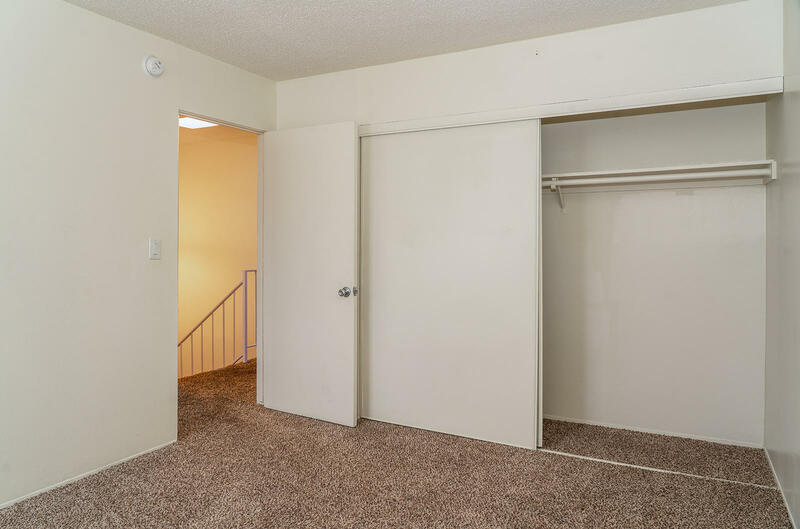 We offer a combination of livability, design, and quality with community amenities such as garage parking, 2 pool and spa areas, on-site management, tranquil landscaping, and a clubhouse. 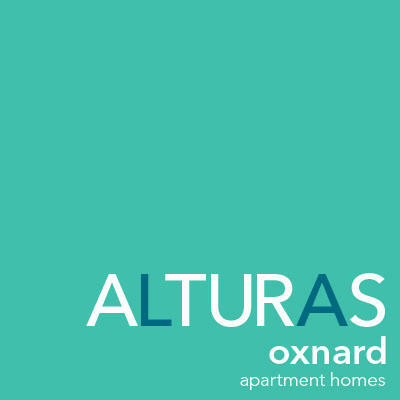 Alturas Oxnard Apartment Homes is a pet friendly community, welcoming both cats and dogs with only a few breed restrictions.